Singlo shutter 1/50. 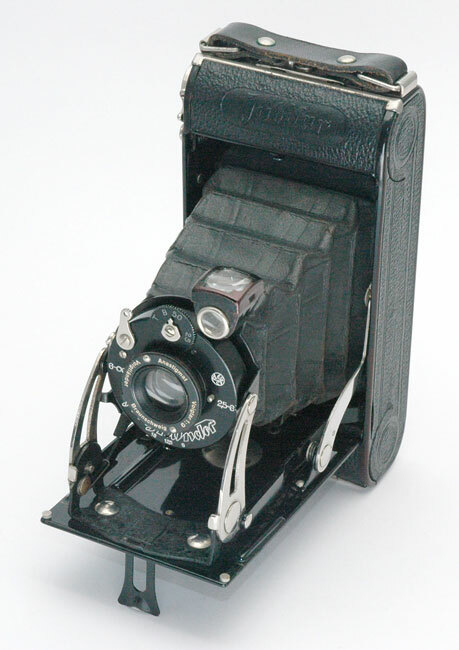 Voigtar 9/10.5cm. Painted edges. Focusing without middle mark. No folding frame finder. Cheap Bessa version. The name calls to mind the Voigtlander 175 year jubilee.